Multiple Marvel Series in Development Featuring MCU Characters | Nerd Much? With Disney’s streaming service coming our way sometime next year, the company is surely looking into ways to make households feel like their platform is a “must have”. They’re leveraging Star Wars to help with that as a $100 million live-action series is in the works. And they’re apparently poised to utilize the Marvel Cinematic Universe too, as new reports are indicating that several Marvel series are in the works featuring characters from franchise’s various films. The expected Marvel series on Disney’s platform aren’t new versions of the film’s characters. They are the film’s characters. Specifically mentioned in a report from Variety are Loki and Scarlet Witch, with confirmation that Tom Hiddleston and Elizabeth Olsen are expected to reprise their respective roles. The various Marvel series won’t be aiming to bring the big guns like Iron Man, Captain America or Spider-Man into show form. Instead, Disney will be targeting the next tier of characters that have yet to have their own blockbuster movies. Each of the series is expected to tout robust budgets rivaling the cost of the MCU’s films. They’re expected to run relatively short though with 6 to 8 episodes in total each. 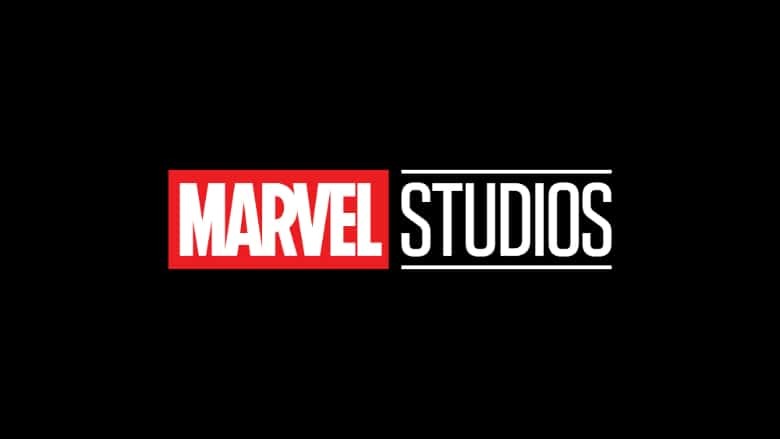 The shows will be produced under the Marvel Studios banner with Kevin Feige overseeing the projects and having a direct hands-on role. Each of the Marvel series projects is in the very early stages of development, with writers yet to be attached. Stories are being actively fleshed out within Marvel Studios though, seemingly implying that Disney and Marvel considers them a go. Variety reached out to Marvel and Disney to get more information but the studios offered no comment. They likely won’t announce anything on these projects until all the various details are nailed own. Expect to hear more about this huge Disney streaming selling point when we get more information on the service next year.